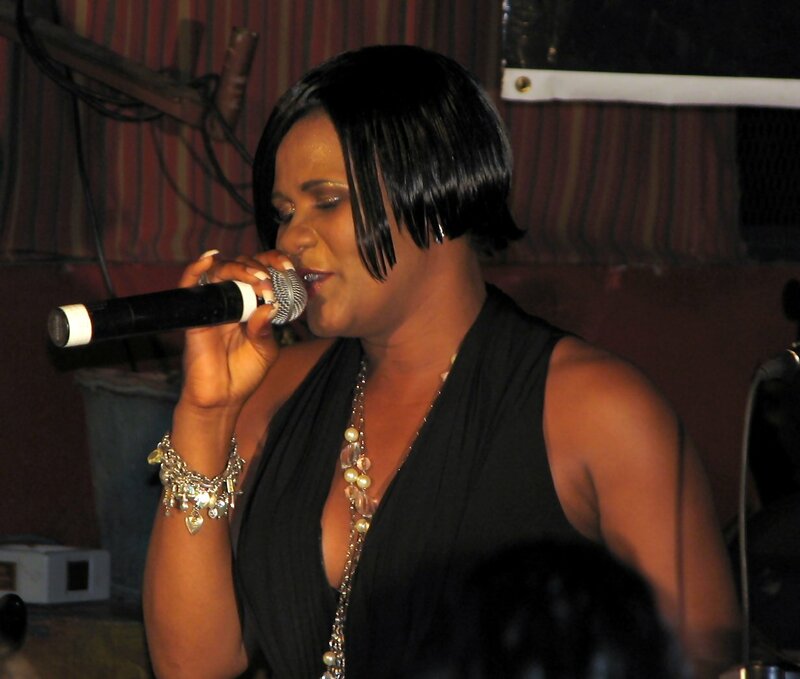 Dancehall stars join Lady Saw at her summer party in new video. Watch the brand new video from Lady Saw for her summer anthem “Summer Love”. The video has cameo appearances by Bounty Killer, Sean Paul, Beenie Man, Cecile, K-Queens and more Jamaican stars. The song is part of the “Summer Escape Riddim” produced by KonseQuence Muzik.